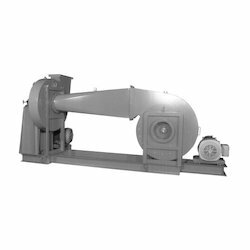 Backed by our in-depth industry expertise, we offer a comprehensive range of Centrifugal Blowers to our clients. Our range is fabricated using best grade raw materials, which are procured from trusted vendors in the market. 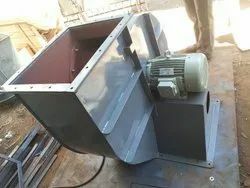 • Fertilizer manufacturing companies "We are Looking Buyers & Inquiries From South India Only"
Backed by our meticulous professionals, we are involved as manufacturer and supplier of extensive array of ID Fan. 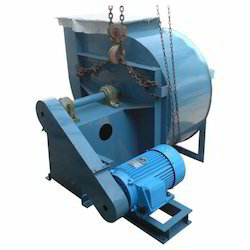 Superior quality raw material are used to fabricate these fans by using advanced machines in accordance with latest industrial parameters. Our products are tested under strict norm to ensure efficiency and long functional life. Moreover, we provide this product in different specification in compliance with clients’ requirements at affordable price range. 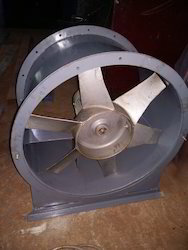 • Rust free "We are Looking Buyers & Inquiries From South India Only"
We are the leading manufacturer of Jet Fan. This will work with double capacity while in any fire accident and will push every fire flames & fumes to outside. Pls feel free to contact us for your requirements. 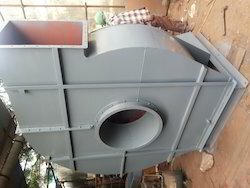 We are the Leading Manufacturers of Industrial Blower Systems and Industrial Pollution control systems from Chennai, India. 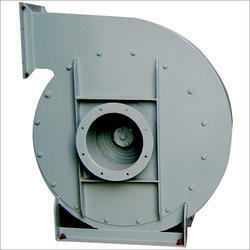 centrifugal fans used for boilers, furnace exhaust system, scrubber system & dust collectors etc. Pls feel free to contact us for more details & your requirements. we are manufacturing axial fans for kitchen exhaust system, fume exhaust system, ventilation system & roof exhaust system etc. 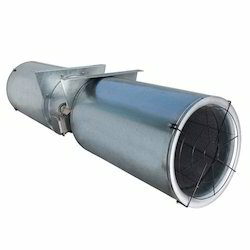 axials fans are available from 0.25 hp to 20 hp from our side. pls feel free to contact us for your requirements. 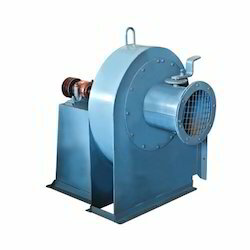 We are the deisgner and manufacturer of centrifugal fan capacity from 0.5hp to 3oo hp as per customer requirements. Centrifugal fans are two types forward curve & back ward curve. We are manufacturing backward curve centrifugal fans. 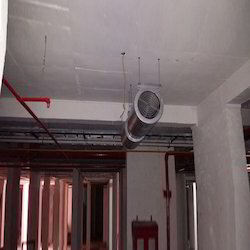 pls contact us for your requirements. We are the manufacturers of industrial fans and our brand name is HINDUSTAN, Our fans are designed and manufactured with great efficiency. 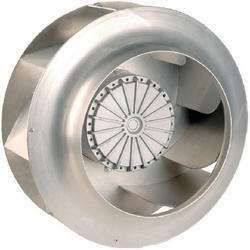 we are manufacturing fans from 0.25 hp to 500 hp. we will anlr to design and fabricate all type of fans like SISW, DIDW and forward, backward and radial type designs. 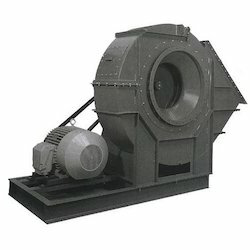 We have 23 years experience in manufacturing of industrial fans for various application like ventilation, boiler, ID & FD fans, dust collector, scrubber, pneumatic conveyor and process industries etc.